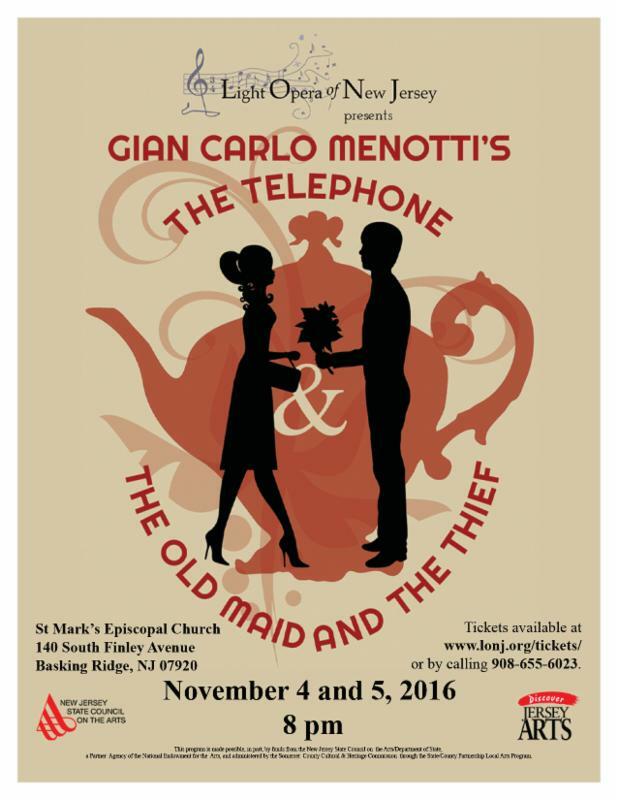 nj arts maven: SUBSCRIBE TO LONJ’S SEASON & SAVE 15% PER TICKET! Become a Season Subscriber and Save 15% per ticket! HOW TO: Print and return THIS FORM to become a subscriber! Learn more about group rates Here.